Mahindra's have officially revealed the name of the S201 SUV, the XUV300. 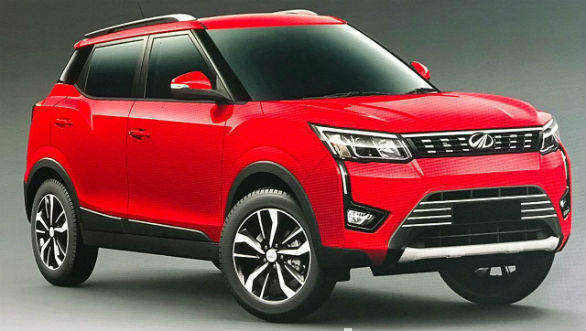 The Indian utility vehicle manufacturer has also confirmed that the Mahindra XUV300 will be launched in India in the first week of February. So we can expect deliveries to take place shortly after that. The Mahindra XUV300 is based on the X100 platform that also underpins the Ssangyong Tivoli SUV. This sub-4M offering has the longest wheelbase for any sub-4m SUV in the world. 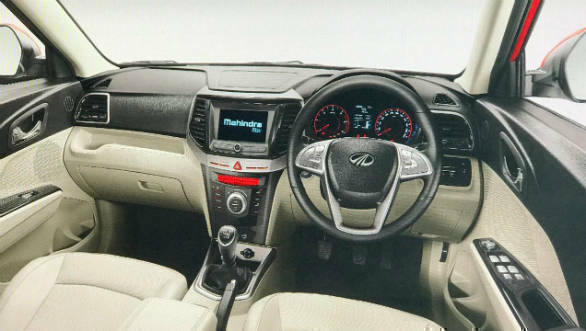 Also, the Mahindra XUV300 will come equipped with all disc brakes, 7 airbags and also fully automatic climate control, many of which are a segment first. The Mahindra XUV300 will be available in both petrol and Diesel engine options. Also, in the first phase, the XUV300 will be offered with a manual transmission and a front wheel drive train. An automatic might follow later. The Mahindra XUV300 has been developed by the Mahindra Research Valley in Chennai and will be manufactured in Nasik, Maharashtra. 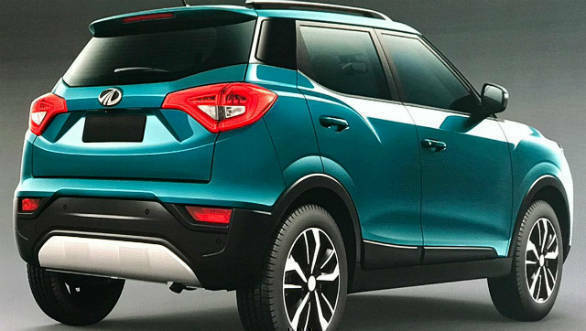 Mahindra has also confirmed that the XUV300 will have a electric version as well that is being developed as S210 and will be launched in 2020.